It’s time for martinis, mistletoe, and merriment! Ring in the holidays with your favorite martini! Whether your pleasure is vodka or gin, bring it to the December 16 Wine/Spirits Tasting. Of course, if you’re not a martini-drinker, other beverages are always welcome. Also, bring an appetizer or dessert to share. Let’s celebrate the season together! See the newsletter for more info. Bring Wild Turkey or a favorite bourbon to the November 18th Wine/Spirits Tasting! The hosts will supply mixers to enhance your drink. Let’s make Kentucky proud! If you’re not a bourbon-drinker, other beverages are always welcome. How about a wine you serve over the holidays? It’s up to you! Also, bring an appetizer or dessert to share. See the newsletter for more info. We’re TAILGATING at the October 21st Wine/Spirits Tasting! The hosts won’t literally make attendees eat and drink at their cars, but think Food, Friends and Football for the theme. Wear your team’s colors. Bring your favorite beer or winning wine. Bring an appetizer or dessert to share that you might serve under Friday Night Lights. See the October newsletter for more info. The hosts invite you to “uncork and unwined” at the September 16 Wine/Spirits Tasting. Bring your favorite Texas wine for sampling. Of course, other wines, beer, and spirits are always welcome. Also, bring an appetizer or dessert to share. More information can be found in the September newsletter. 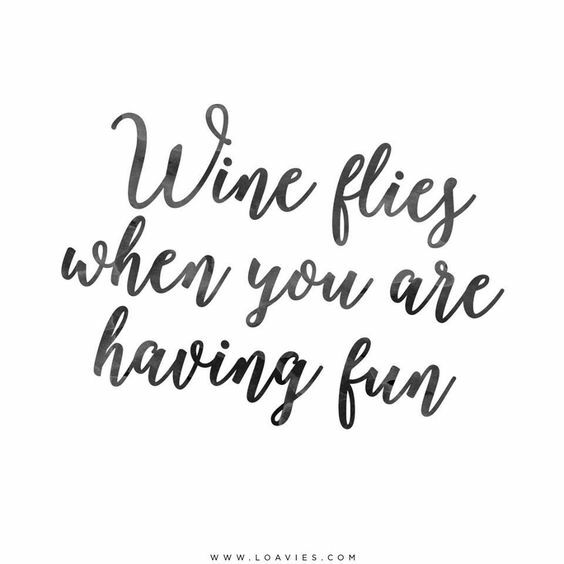 Enjoy “a little of this and a little of that” when the theme of August 19th’s Wine/Spirits Tasting is Oregon red wines and South American white wines. Beat the summer heat with Newcomer friends and a cool beverage! See August newsletter for more info.